As winter approaches, it is essential to ensure that your furnace is working efficiently. Before the temperature drops and your plumbing starts to freeze, make sure that your heating system is fully functional, safe, and energy efficient. 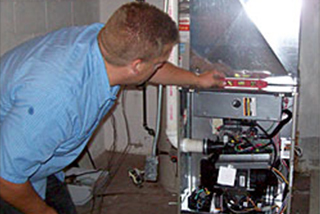 We at Maple Mechanical offer you the most efficient and reliable furnace repair and installation services to ensure your furnace is maintained and to save on your energy bills. Estimating the cost and understanding the different features of a new furnace can be overwhelming. Our experts at Maple Mechanical will assist you in making an informed decision and the perfect choice for your home. After you decide to install a new furnace, our team of skilled professionals will provide a seamless experience for you and your family. 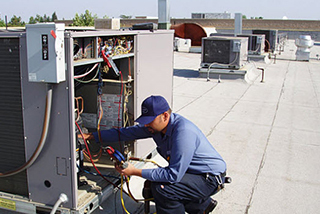 We begin with a comprehensive heating assessment of your home and assist in guiding you through various brands and features of modern furnaces. We ensure that you to make the correct decision based on your family’s needs and budget such as furnace humidifier costs, ducting within your home, and overall lifespan of your system. If you are interested in updating or replacing your furnace, request a quote from Maple Mechanical. Furnace maintenance is crucial ensure its smooth operation. If your furnace is not working properly, it may need troubleshooting. 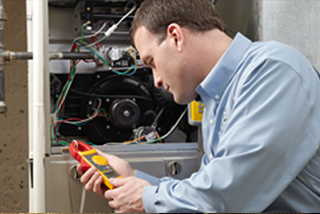 Out licensed technicians can diagnose issues to evaluate what needs to be addressed in order to repair it. Routine service calls are imperative to extend the life of your furnace and ensure its efficiency. Periodic maintenance avoids unexpected and costly replacements.